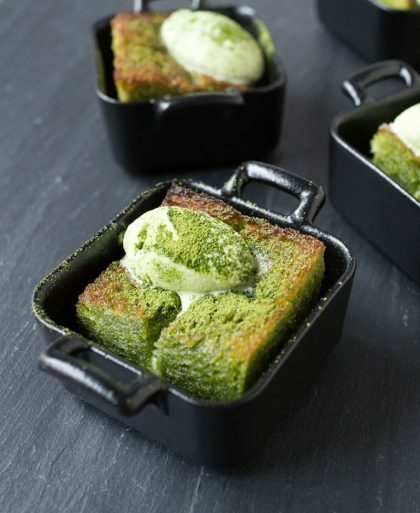 A mini version of brick toast made with matcha and topped with ice cream. 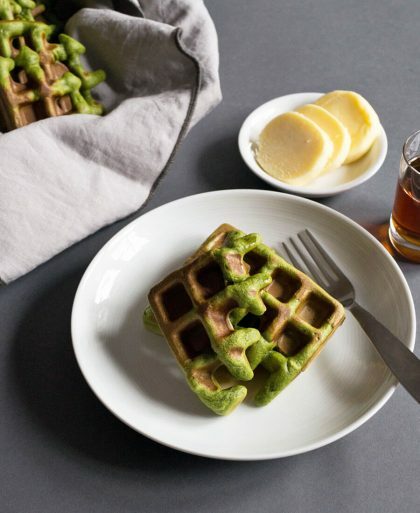 This sweet block of bread is covered in butter and honey and toasted to a golden brown. 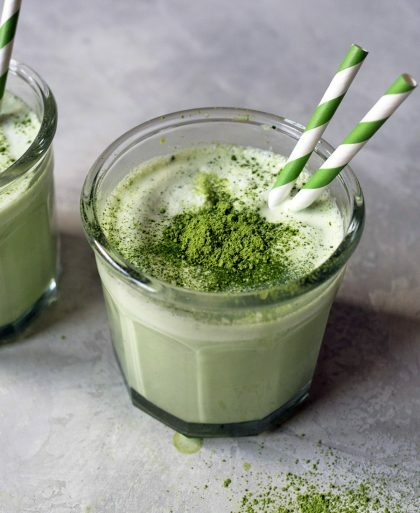 Put a luscious green twist on an old Italian classic dessert with this matcha affogato. 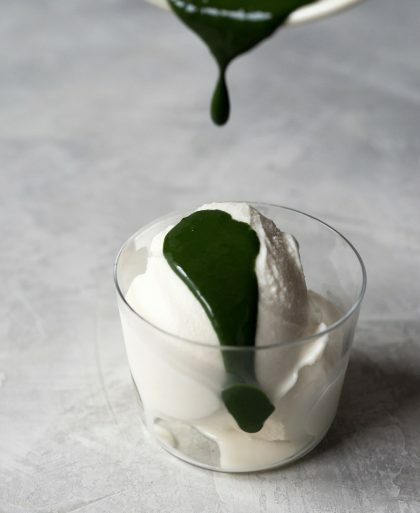 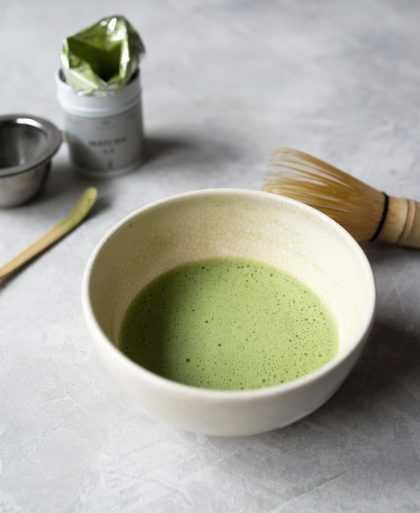 Take vanilla ice cream, coat it with nice thick matcha and you’ve got a delicious treat. 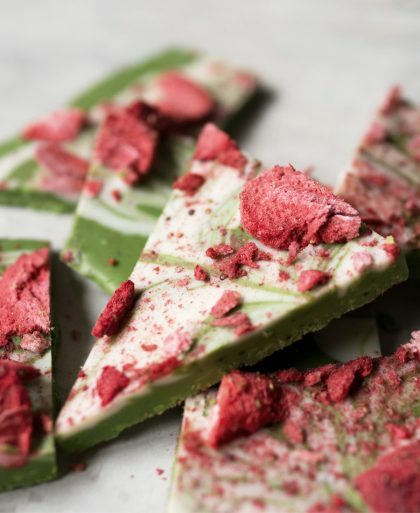 Bright, colorful matcha chocolate bark made with just four ingredients — green tea, white chocolate, salt, and freeze dried strawberries. 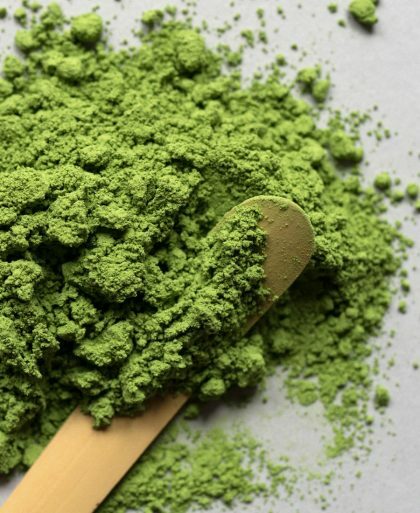 Chocolate Bark with Matcha and White Chocolate I’m not a fan of white chocolate (*ahem* it’s not really chocolate) but it’s wonderful when it’s mixed with matcha green tea. 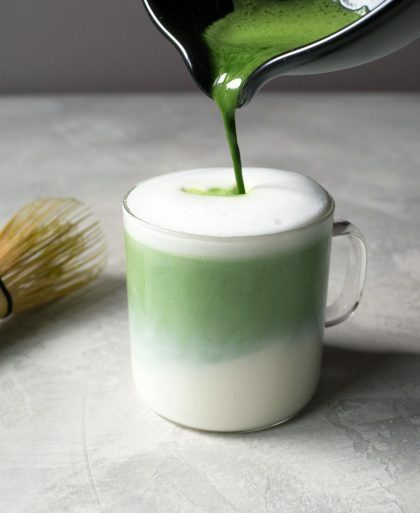 Matcha is meant to be paired with something sweet so it works beautifully with white hot chocolate. 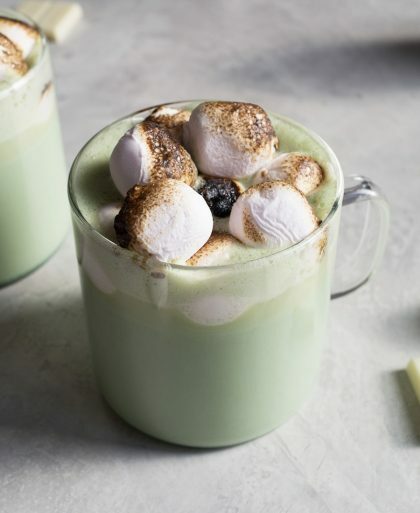 This green tea and hot chocolate drink is made even better with toasted marshmallows. 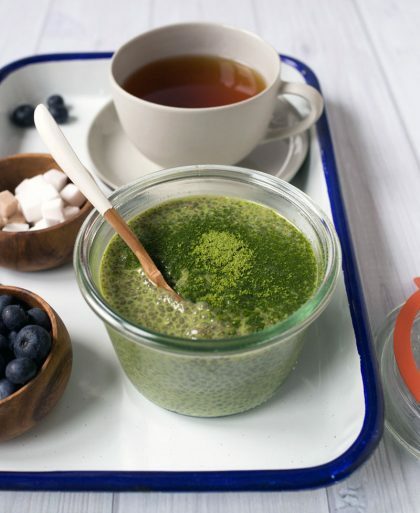 Make your mornings sweet with this matcha sugar toast! 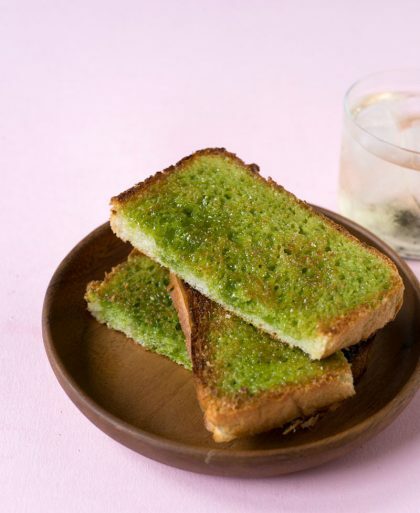 All you need is to make a simple matcha butter spread with three ingredients and toast the bread as usual.